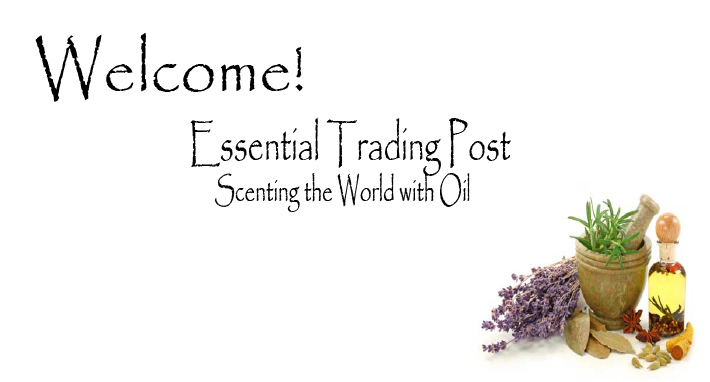 Essential Trading Post, Scenting the World with Oils! 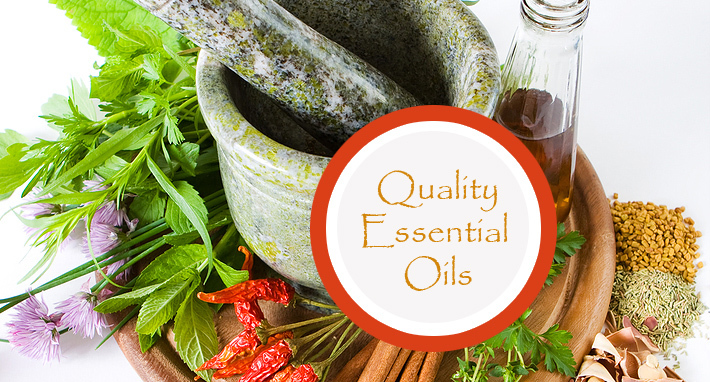 At Essential Trading Post we strive to provide quality Aromatherapy products. 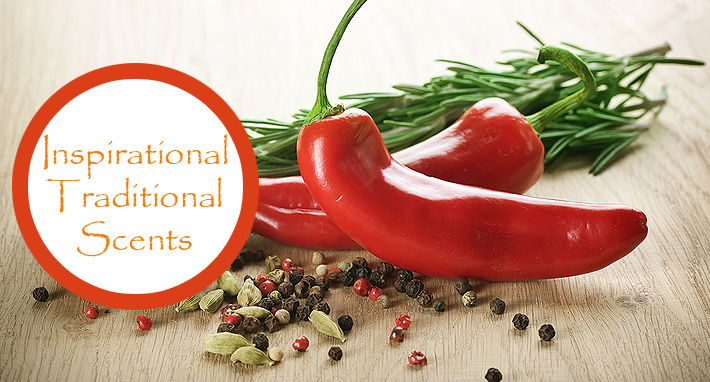 We offer a great selection of oils for all of your Aromatherapy, Crafts and Essential needs. Our Company located in New Bedford, MA is a leading provider of Aromatherapy products since 1998. We are proud to be one of the leading sources of Aromatherapy products in our area. 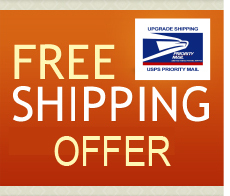 Essential Trading Post is guided today by its original value to commitment of product quality, customer service and business integrity at an affordable price.